Before entering, PLEASE read the brief and check out the famous original here – http://www.ansel-adams.org/clearing-winterstorm.jsp. 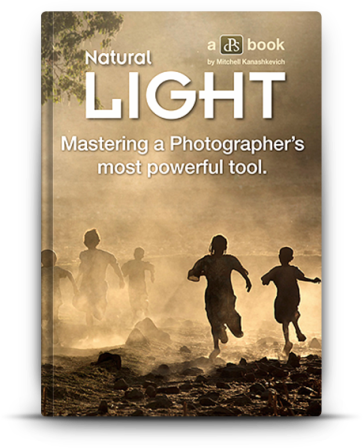 121clicks will give both the expert's winner and the crowd's winner the ebooks Loving Landscapes ($29.99) and Natural Light ($19.99). 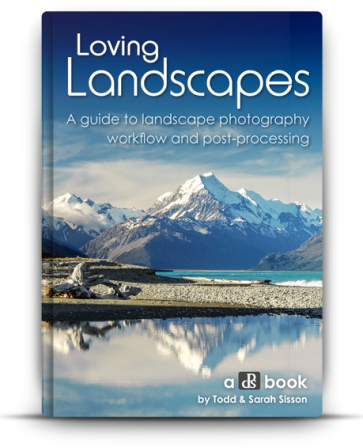 Popular photography blog 121clicks will give both the expert's winner (chosen by Nimit Nigam) and the crowd's winner the ebooks Loving Landscapes ($29.99) and Natural Light ($19.99) by Todd and Sarah Sisson. The top 10 in each category will gain fantastic exposure on 121clicks.